The developers of Reus took to their blog to chat a little about Linux, thankfully it should be out soon! 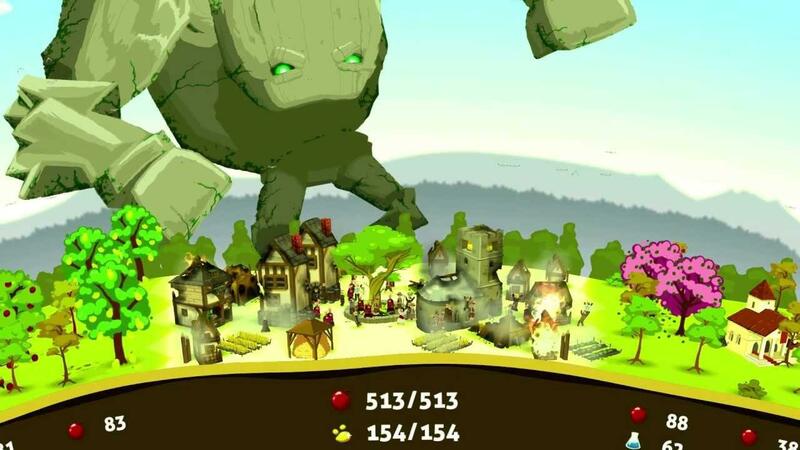 Reus is a god game where you take control of gaints with different abilities, you share the planet with mankind but you don't control them which makes it interesting. Been waiting on this one for a while, very excited now. Thankfully they have DRM free versions on Desura and also on Steam so it should satisfy everyone. Well, it looks very interesting, the art style is awesome in my opinion!